Have you outgrown your current home? Are you tired of paying rent? Have you decided to pay your own mortgage and not your landlord’s? Would you like a larger yard? Are you looking for an investment portfolio? Are you looking for a rental property? Having a clear understanding of your reasons for buying will help you choose the right property. 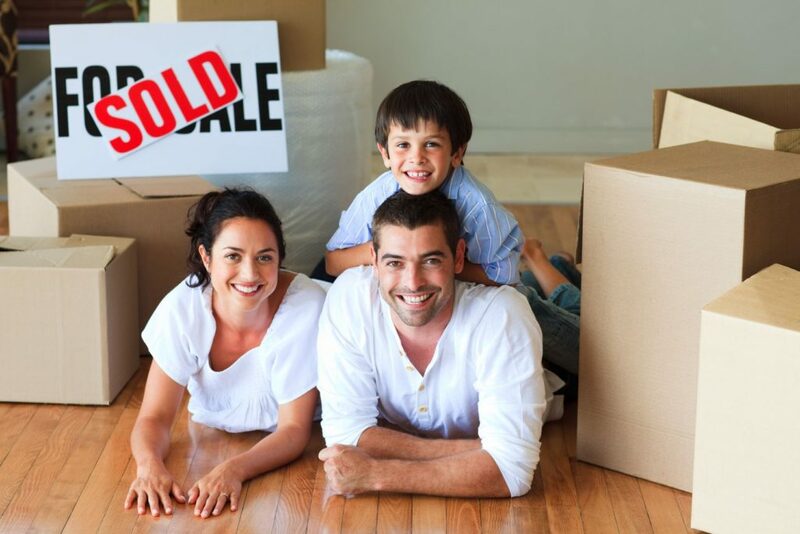 Buying a new home is one of the most important decisions some people will make in their lives. It is one of the top four life decisions next to choosing a spouse, having a baby, and choosing a career. It can be a positive experience or a negative one, but either way it is a serious investment in your future. Below is some information that you might find useful in the home buying process. Pre-Approval: Please let me know if you need a referral for a loan officer to get pre-approved. While knowing how much you can afford is the first step, sellers will be much more receptive to potential buyers who have been pre-approved. You’ll also avoid being disappointed when going after homes that are out of your price range. With Pre-Approval, the buyer applies for a mortgage and receives a commitment in writing from a lender. List of Wants and Needs: Include items you must have (i.e., the number of bedrooms you need, do you like a one-story house or two story if accessibility is a factor, etc.). Also include things you would like to have (pool, patio, den, etc.) but that are not absolutely necessary. Find a Realtor: Find a buyer’s agent who will represent you the buyer, not the seller. Have them start a personalized home search for you based on your wants and needs. Start looking: The information and steps above may seem rather overwhelming. That is why having a professional represent you and keep track of all the details for you is highly recommended. Once you have done all the above, start looking!